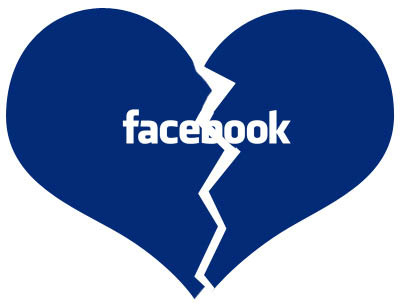 Is this the first of many breakups to come with Facebook and Brands? Or just a brilliant PR Stunt? The letter goes on to argue valid points with clever and witty branded content. Who’s team are you on? Team Facebook or Team Eat24?